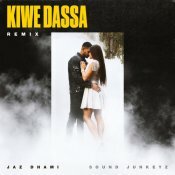 Jaz Dhami is finally back with the brand new remix of his latest smash hit single “Kiwe Dassa” featuring Sound Junkeyz! 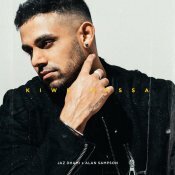 BBC Asian Network presents.The Legalised Project to celebrate twenty years of the iconic Panjabi MC British Asian album, Legalised. 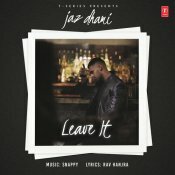 T-Series are proud to present the highly anticipated brand new smash hit single released by Jaz Dhami entitled “Leave It” featuring Snappy!! 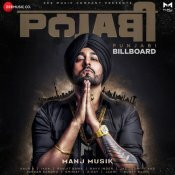 ARE YOU Jaz Dhami? Contact us to get a featured artist profile page.